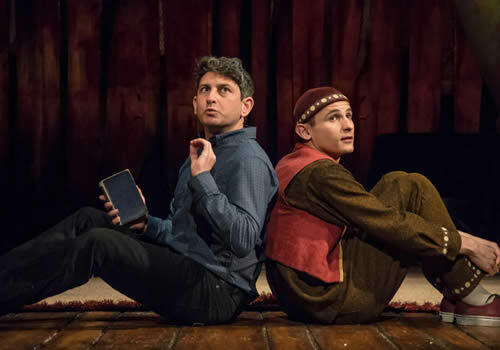 Matthew Spangler’s stage adaptation of Khaled Hosseini’s award-winning novel The Kite Runner returns to the West End, following an acclaimed run at Wyndham’s Theatre. 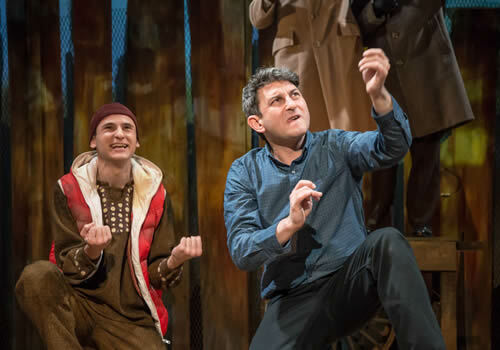 Playing a limited summer season at the Playhouse Theatre, the haunting play originally premiered in San Francisco in 2009, before receiving a European premiere at Nottingham Playhouse and the Liverpool Everyman in 2013. 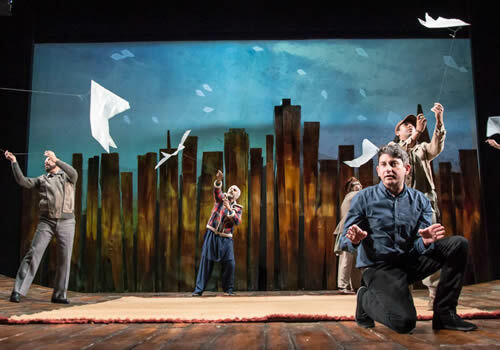 The Kite Runner is the heart-wrenching tale of human emotion, taking place in Afghanistan as the country teeters on the brink of a violent war. Childhood friends Amir and Hassan work their way toward attending the prestigious kite flying tournament, but a horrifying incident shatters their lives, and friendship, forever. As Amir seeks a new life, he begins to think back to his youth and old friend. 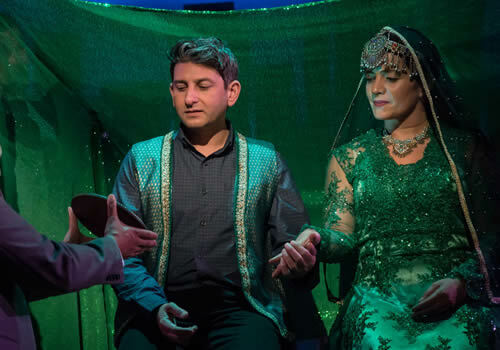 Previous artistic director of Nottingham Playhouse Giles Croft directs the play, which stars David Ahmad as Amir, alongside Andrei Costin as Hassan, Emilio Doorgasingh as Baba, Karl Seth as Rahim Khan/Dr Schneider/Omar Faisil, Lisa Zahra as Soraya/Mrs Nguyen, Umar Pasha as Kamal/Zaman, Ezra Faroque Khan as Ali/Farid, Ravi Aujla as General Taheri/Raymond Andrews and Bhavin Bhatt as Asseff, alongside Oliver Gyani, Hanif Khan, Jay Sajjid and Danielle Woodnutt. Hosseini’s best-selling novel has had international success, selling over 31.5 million copies across the globe and becoming an acclaimed 2007 film. Astoundingly pertinent, Croft’s production is guaranteed to appeal to all. 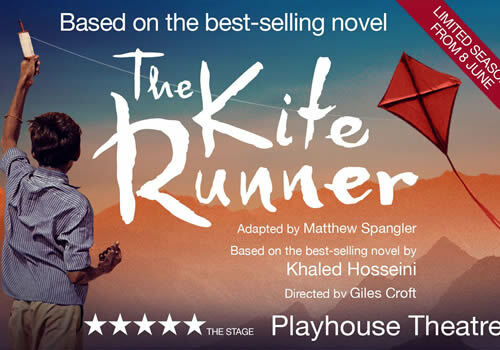 Running for a limited season at London’s Playhouse Theatre, The Kite Runner plays from June 8th to July 29th 2017.